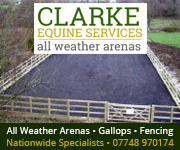 Livery yards in South Wales (Blaenau Gwent, Bridgend, Caerphilly, Cardiff, Merthyr Tydfil, Monmouthshire, Neath Port Talbot, Newport, Rhondda, Swansea, Torfaen, Vale of Glamorgan) and surrounding areas, including full, DIY and part livery. If you run a livery yard in South Wales and would like a free or premium listing, please click here for information. 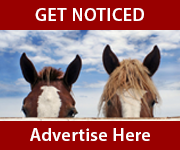 If you have any livery or grazing spaces available you can advertise them (free of charge) with a post on the South Wales Horse Forum. 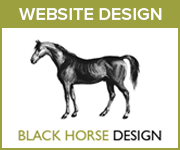 Premium Listings provide you with a paragraph of text in this space to promote your yard to a target audience of local equestrians. 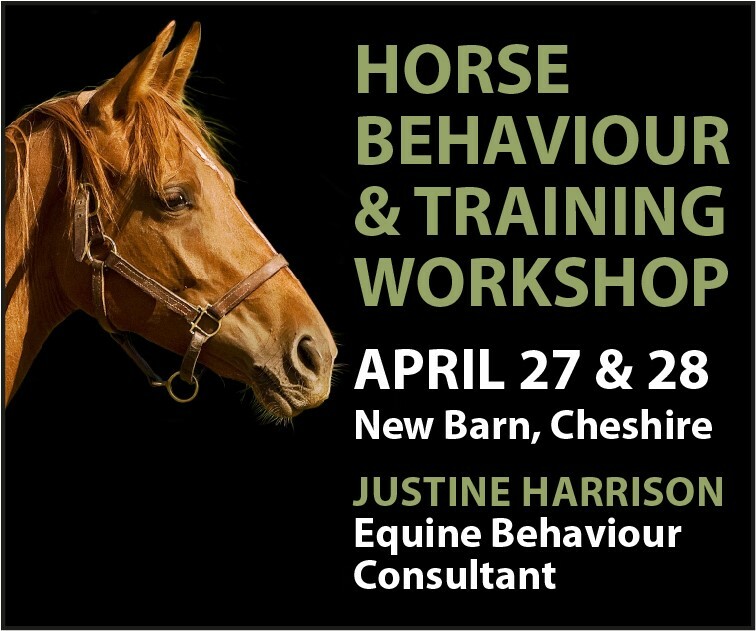 This is an excellent way for you to advertise directly to people looking specifically for Livery Yards in South Wales. Premium Listings cost only £50 + VAT for 12 months and you can update the listing as often as you like throughout the year at no extra charge. Click the Web link above for details.